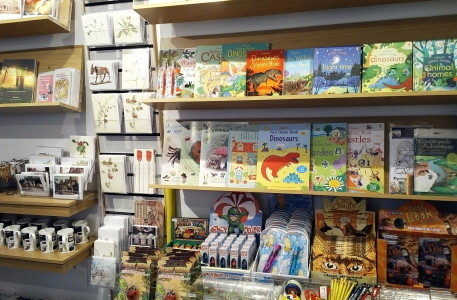 Our shop may be small but it is packed with a wide range of items from our exclusive greetings cards featuring our favourite objects from the museum to our newly expanded range of quality pocket money toys and games for children. These include microscopes, sticker books, kites and traditional games. To celebrate the opening of our new Natural History Room we have our brilliant new ‘Busy Bugs’ - great fun and only £3.50 each! Don’t forget to look at our second-hand books, where paperbacks are 50p and hardbacks are £1. 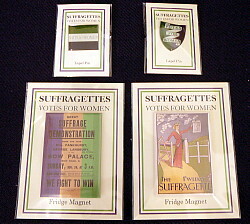 To commemorate 100 years of female suffrage we have suffragette ‘Votes for Women’ fridge magnets and pin badges. 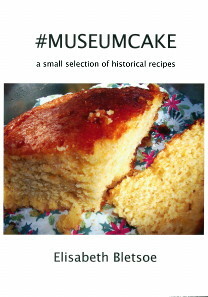 #MUSEUMCAKE, a small selection of historical recipes, was written by curator Elisabeth Bletsoe. It is a light-hearted attempt to capture some of the historical recipes that have been created by the author to support museum events. 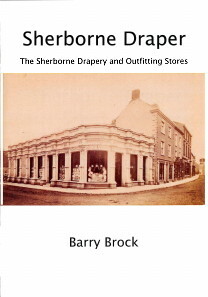 “Sherborne Draper, the Sherborne Drapery and Outfitting Stores” by our former chairman Barry Brock is a fascinating history of the building which is now home to the Melbury Gallery, the Pear Tree and Barker Dry Cleaning & Laundry. It embraces Mrs. Beeton, the Epsom racecourse and the 1940 Sherborne bombing raid. Titles in course of preparation include the story behind Sherborne’s newspapers; a history of William Seymour & Co; and the history of the Museum itself.